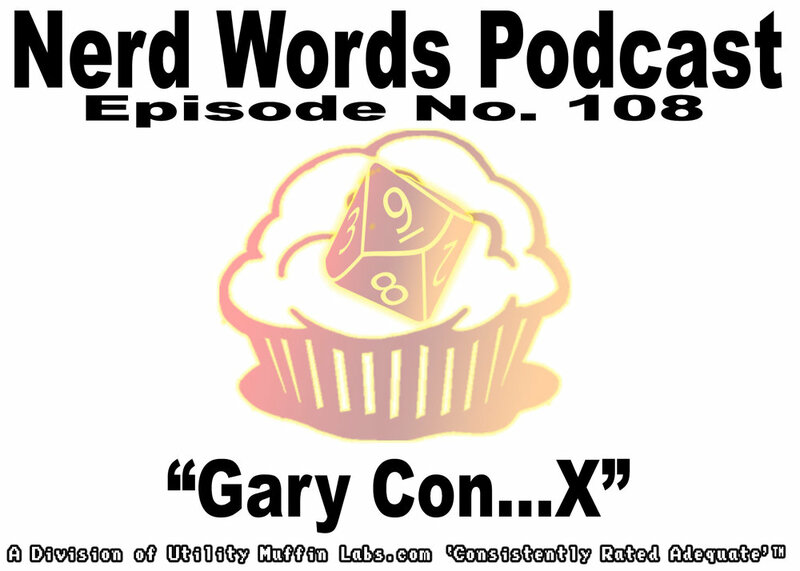 In this episode, Nathan and Rachel discuss watching "Friends," as well as their experience at Gary Con X. We discuss the Awake in the Night LARP, thrown by Chad from DGS. Check out Dead Games Society for more podcast fun! Check out Dead Games Society for awesome gaming podcasts, nostalgia and more!